Re: Can anyone i.d. 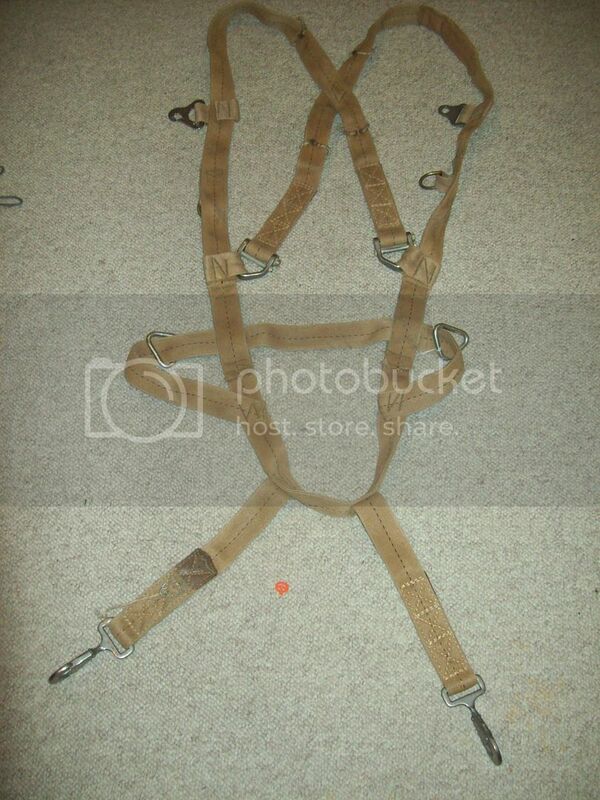 this parachute harness? Way out of my depth here but it looks almost like a Stabo rig or that kind of thing ? Not wartime im sure Scott , it looks like a nylon type of webbing ? ?